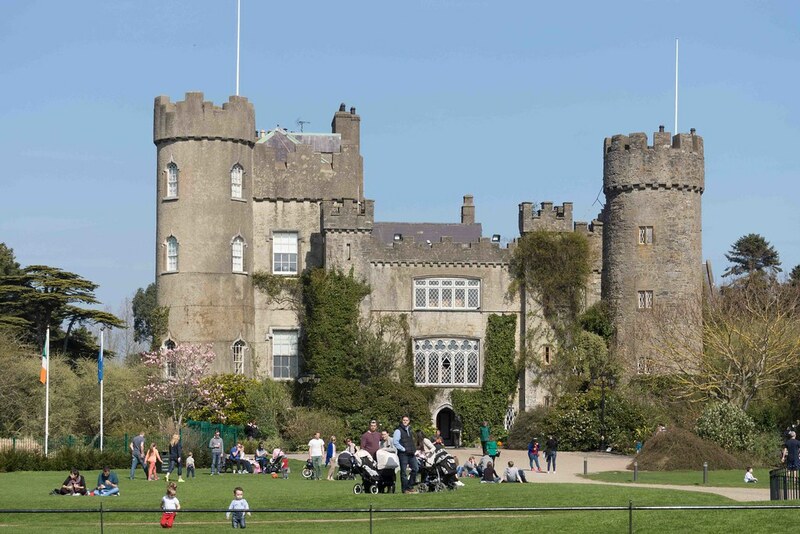 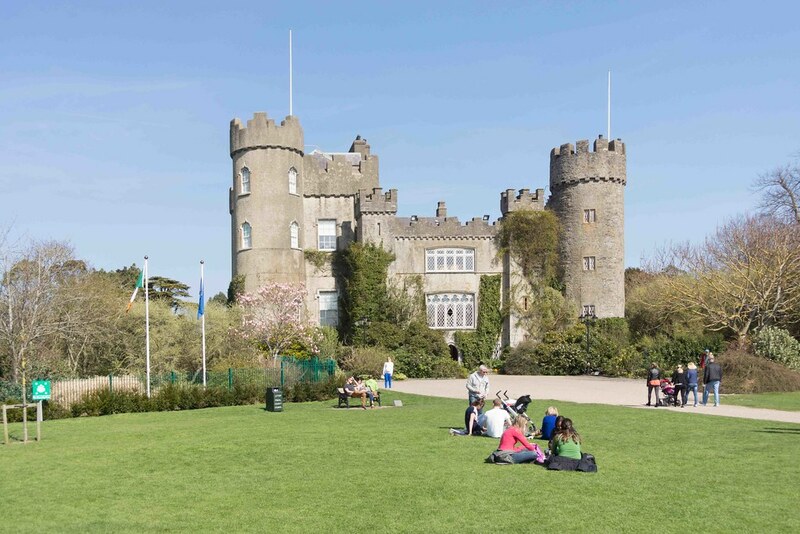 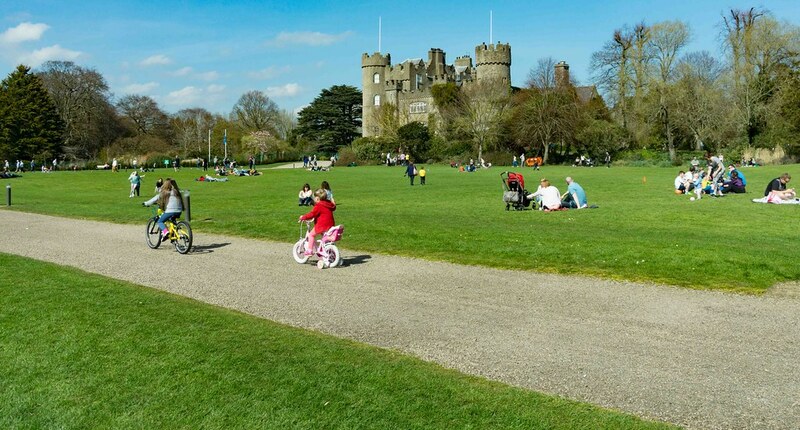 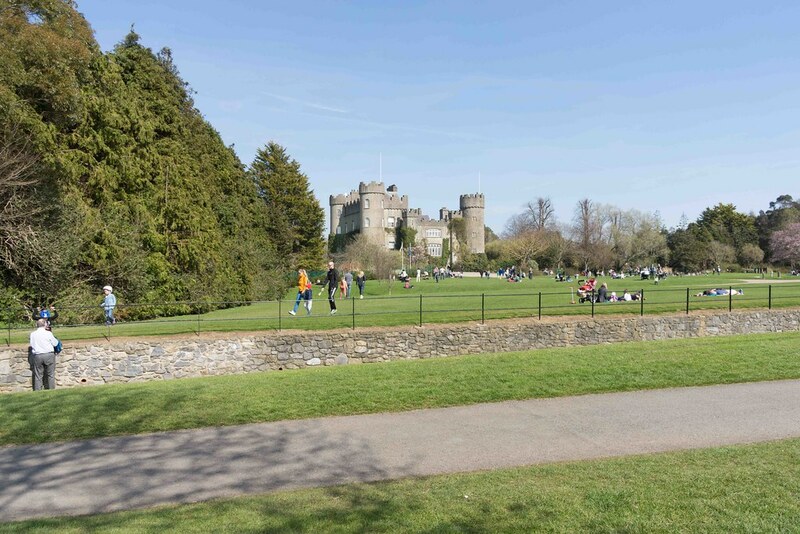 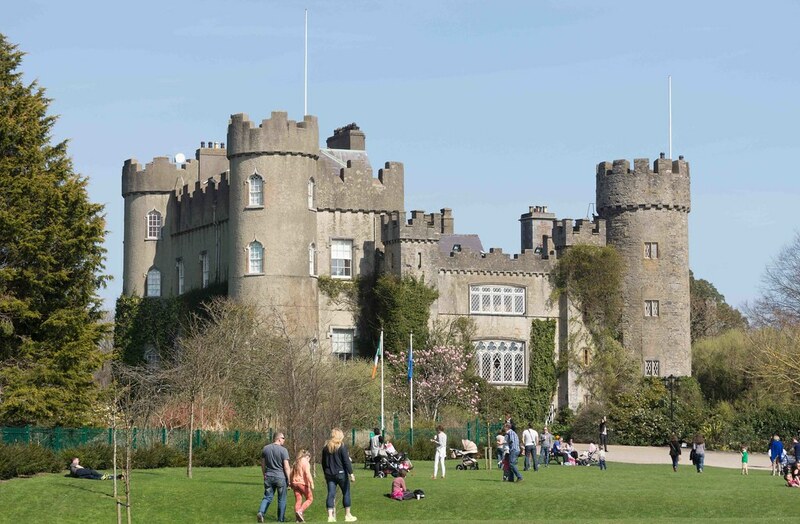 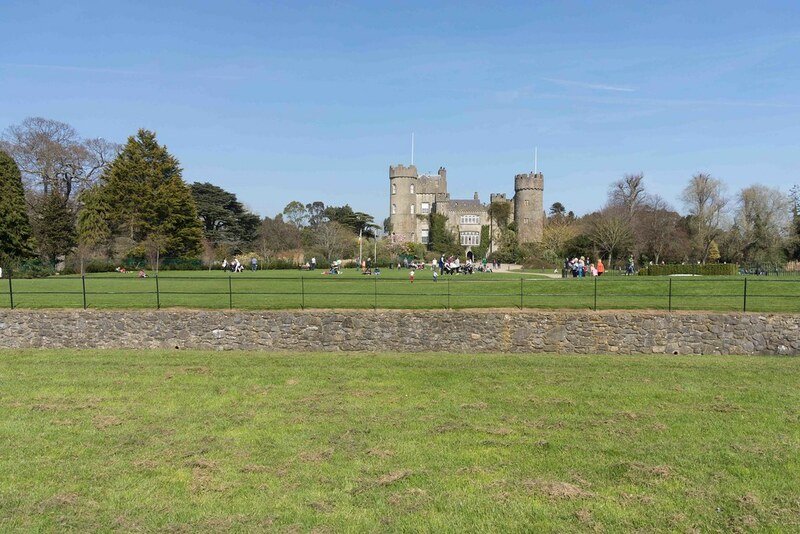 At Malahide Castle and Gardens the history of the Talbot family dates back to as far as 1175 and it is one of the oldest castles in Ireland, set on 260 acres, this magnificent & historic castle was home to the Talbot family for over 800 years. 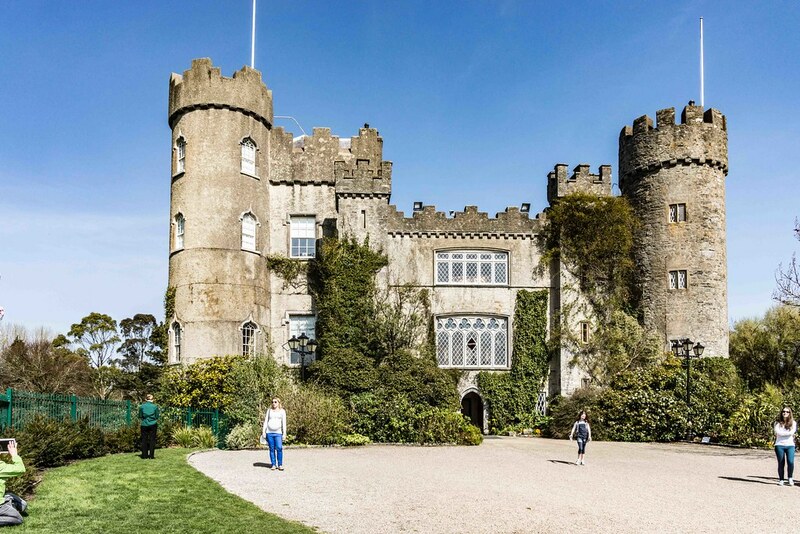 The oldest parts of the castle date back to the 12th century. 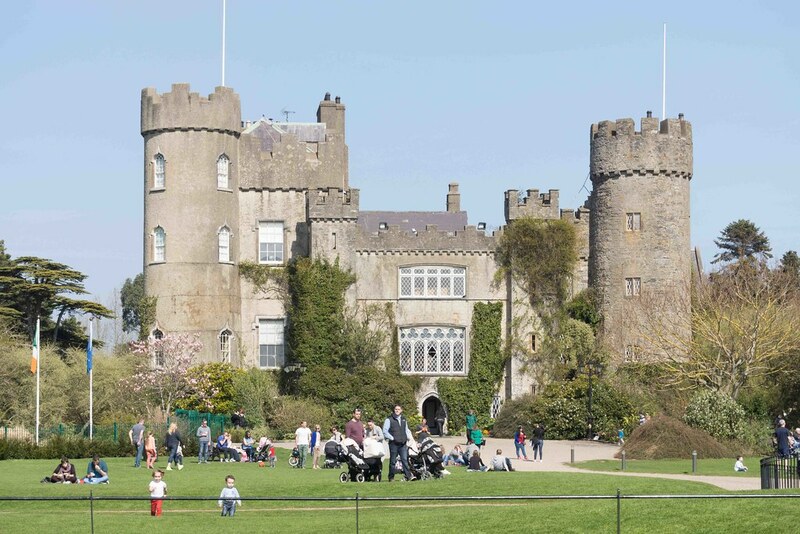 The building was notably enlarged in the reign of Edward IV, and the towers added circa 1600-1650. 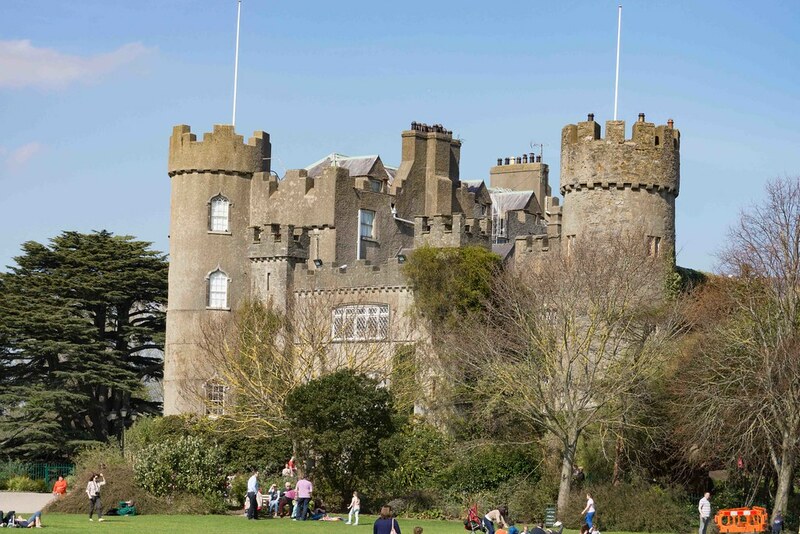 The estate survived such losses as the Battle of the Boyne and the Penal Laws.